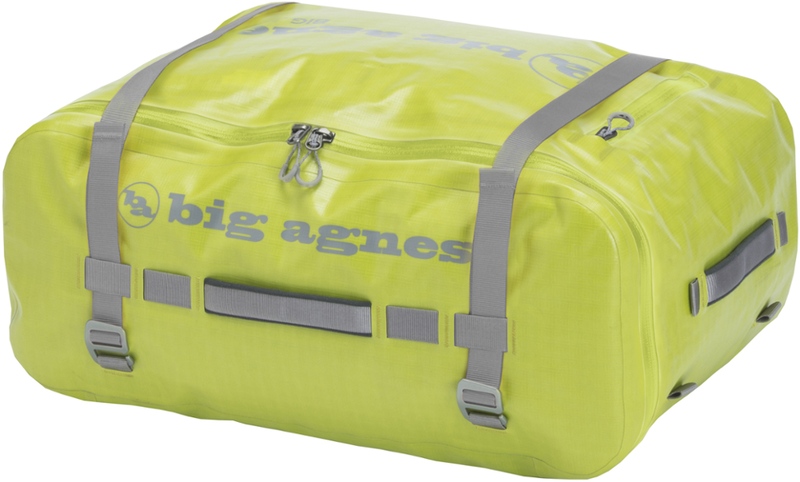 The perfect companion for adventure travel, the Big Joe carries it all and does it with rugged style. Tarmac waterproofing means there's no need to stress over spills and late night arrival drizzles. 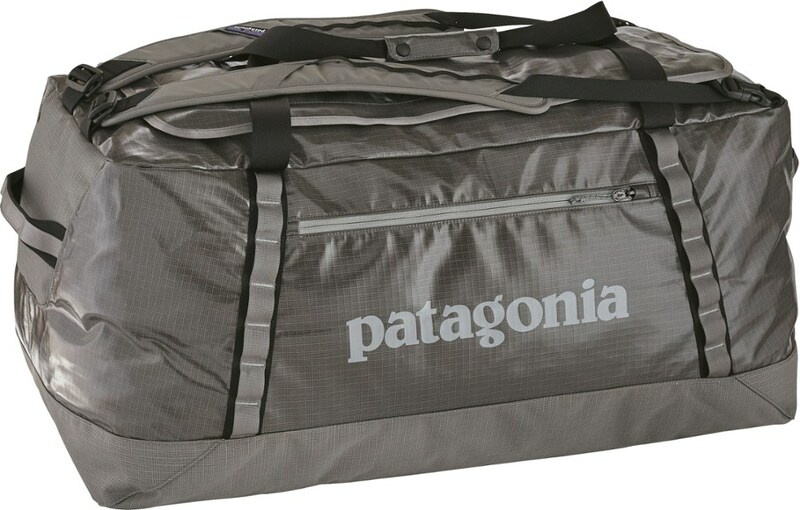 Multiple strap options allow for carrying heavy loads and full bags easily and without the bulk of a traditional duffel. 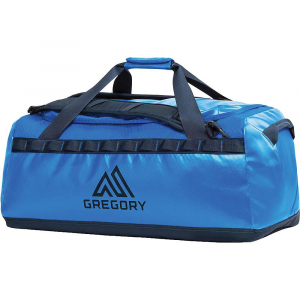 These roomy, top loading bags also make for great worry-free storage in the garage or truck bed when you need to keep your gear in a durable container when not in use. . . . 410D high tenacity fabric is super durable with a high puncture and abrasion resistance. . Non-PVC, TPU coated fabric allows for fusion welding which eliminates the need for additional adhesives. . 100% waterproof, fusion welded seams. . Nylon mesh pockets. . Highly water resistant TPU laminated YKK zippers. . 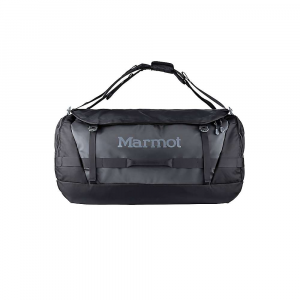 Rugged, carry-all duffel bags with all the extra features needed for any adventure. . Welded tarmac waterproof construction. . Super durable fabric is puncture, tear and abrasion resistant. . Top-loading zip design allows for ease of access to the entire bag as well as allowing the bag to stand upright when packed. . Flush side-carry option makes for easy maneuvering through crowds and busy intersections with a full duffel. . Zippered interior pocket with exterior access. . Adjustable padded straps can be configured as backpack straps or shoulder straps. . 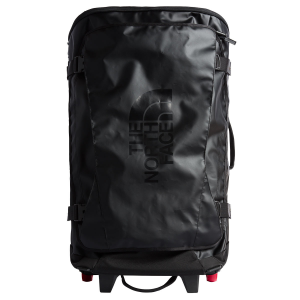 Separate compression straps included with 80L and 110L. . Tons of webbing loops for lashing. . Lock-compatible zippers for securing your things during travel. . Four padded grab handles. . Easy grip zipper pulls. . Packed Weight: 1lb 10oz. . 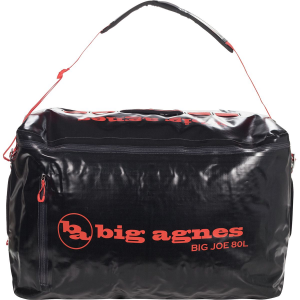 Packed Size: 21 in.x13.75 in.x8.75 in.. .
Every bit as rugged as it looks, the small-size Big Agnes Big Joe duffel bag carries camping or travel gear, and has all the extra features you might need for any adventure that lies ahead.